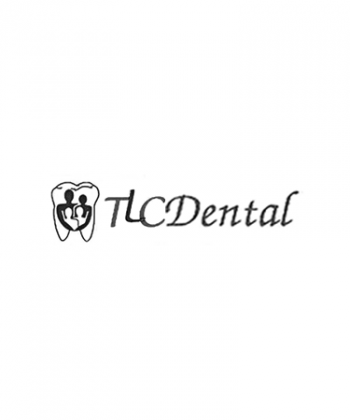 Providing expert dentistry services for all ages, TLC Dental Clinic offers a range of reliable treatments for senior citizens and veterans throughout Perth. Whether you’re a regular patient or a newcomer to our practice, we’ll ensure you receive the very best dental intervention for your needs. As we age, our teeth change along with the rest of our body, and even if you have great oral hygiene, enamel can weaken and become discoloured over time. It’s important to get regular check-ups, so we can spot any problems as soon as they appear and keep your smile happy and healthy. 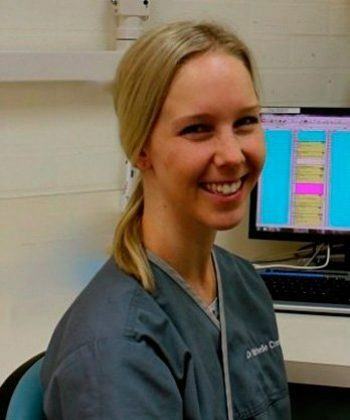 Dr Michelle Crerie studied at the University of Western Australia and completed her Bachelor of Dental Science degree with Honours in 2012, where she graduated third in her class. During her studies, Michelle received awards in general medicine and top marks for her clinical and academic performance in restorative dentistry. Michelle enjoys all aspects of general dentistry with a particular interest in paediatric and special needs dentistry. She is also happy to organise a dental visit to your loved one’s care facility if they are unable to be transported safely to our clinics. Michelle has recently volunteered for Cambodia World Family and the Tzu Chi Foundation Australia, and has had experience working in both the government and private sectors. In her spare time, Michelle loves painting, yoga, and cheering on her beloved West Coast Eagles. She is currently practicing at our Kwinana and Winthrop clinics, and would love to help you and your families achieve happy and healthy smiles. 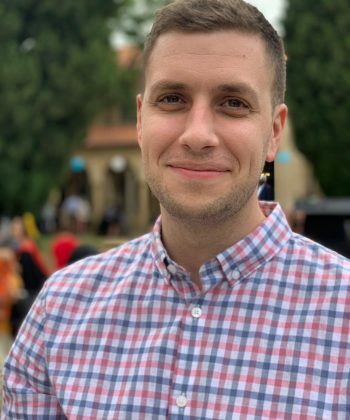 Anthony is originally from Melbourne, completing his undergraduate degree in Bachelor of Biomedical Science at La Trobe University before moving over to Western Australia to complete his Doctor of Dental Medicine at UWA. Following this Anthony moved to the Top End and worked in a busy dental practice in Darwin where he furthered his general dental knowledge and enjoyed treating patients with a variety of dental needs. Anthony is passionate about dentistry and strives to provide the highest quality care. He has interests in all aspects of dentistry including preventative and children’s dentistry, with a growing interest in minor oral surgery and implants. Outside of dentistry Anthony enjoys cooking, fishing, and spending time with his friends and family. Born and raised in Perth, Scott graduated with a BDSc degree from The University of Western Australia in 2004. he spent the first part of his working career in private practice in Albany before embarking on a 5 year work/surf trip around Australia, working in Dunsborough, Geelong, Melbourne and the Sunshine Coast. Along the way Scott worked under many experienced Principal Dentists and tried to learn as much as possible. He believes this encouraged him to look at dentistry from many different angles and helped him to develop the diagnostic and practical skills he has today. It also taught him about the importance of fitting into a harmonious and effective dental team. On his travels, Scott also made sure he joined the local footy and surf clubs and immersed himself in the local community. Scott feels as though he can find common ground with anyone. He has spent the last 6 years working with Dental Health Services with time spent in both the Adult Government Clinics and the School Dental System. He has also spent two years in a tutoring and academic capacity with the Oral Health Therapy students at Curtin University. 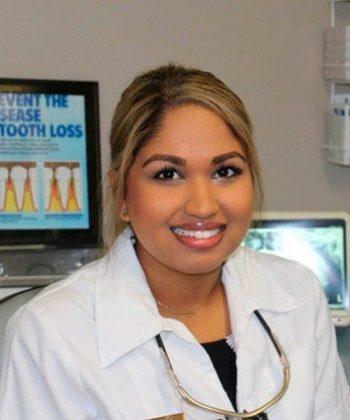 Dr Natasha Mahiepala is one of the newest members to join the team at TLC and brings with her a passion for providing quality dental care with a friendly, relaxed approach.Dr Natasha graduated from James Cook University in 2014 with a Bachelor of Dental Surgery. After growing up in the North-West of Australia, she followed a career opportunity across the country to sunny Far North Queensland to pursue her interest in dental science. 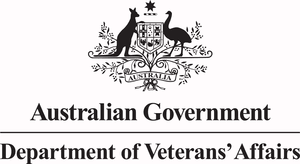 Her university training allowed her to benefit from working in a range of different environments, from rural and remote locations such as Darwin/Tiwi Islands and Cairns/Tablelands region, to high end metropolitan practises. During her degree, she was also fortunate enough to be sponsored for an enriching 4 week international placement at the University of Peradeniya in Sri Lanka, which focused on oral medicine, oral surgery and oral pathology. Her passion and interest in the field of paediatrics allowed her team research project surrounding Paediatric Dental Anxiety to be recognised and published in the European Paediatric Dental Journal and she was also invited to present the findings at a global conference on education and psychological sciences hosted in Taiwan. Dr Natasha enjoys practising all aspects of dentistry. She is currently developing her interest in orthodontics, and is pleased to be offering the latest treatment in ‘clear braces’ to the TLC patients. Outside the dental surgery, Dr Natasha really enjoys event planning, keeping fit, exploring as much of the world as possible and trying her hand at becoming a masterchef in the kitchen.